If you've been following this blog for awhile, you know how I feel about unnecessary tension in the hands. 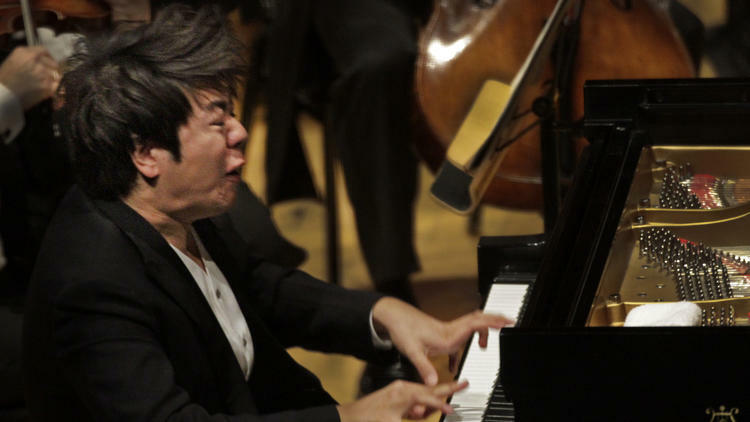 You also know that, although there are many technical approaches to making music at the piano, it is possible to play virtuosically without exaggerated extensions in the playing apparatus. This latter approach I call a natural one, using the body according to its design. By that I mean stretching or pulling to extremes has no place in a fluent and efficient technique. It's what I prefer. In his review, Swed made the following observation: "His technique looked like a spectacular acrobatic embellishment of Chico's exaggerated finger work in Marx Brothers movies. That, too, may wind up a big deal. A physician in the audience quipped at intermission that he hopes the Chinese superstar has a good pension plan. Hands cannot sustain that kind of playing for long." I have to agree. 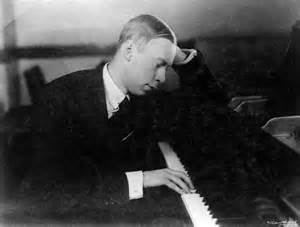 Side note: Look at Prokofiev's hand on the keyboard above.